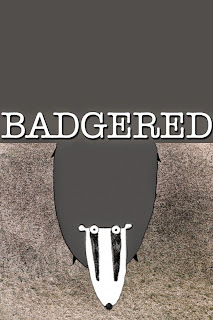 Tag line: "The tale of a badger who just wants the world to let him sleep"
An Academy Award nominee for Best Animated Short in 2005, Badgered tells the story of a hapless badger who wants nothing more than to get a little shut-eye. Alas, there are forces beyond his control that are preventing him from falling asleep, including a pair of loud mouth crows and, more importantly, the United States military, who’ve installed a trio of nuclear missiles under the very mountain where he lives. Fortunately, a series of blunders helps the badger take care of both of these issues at once. 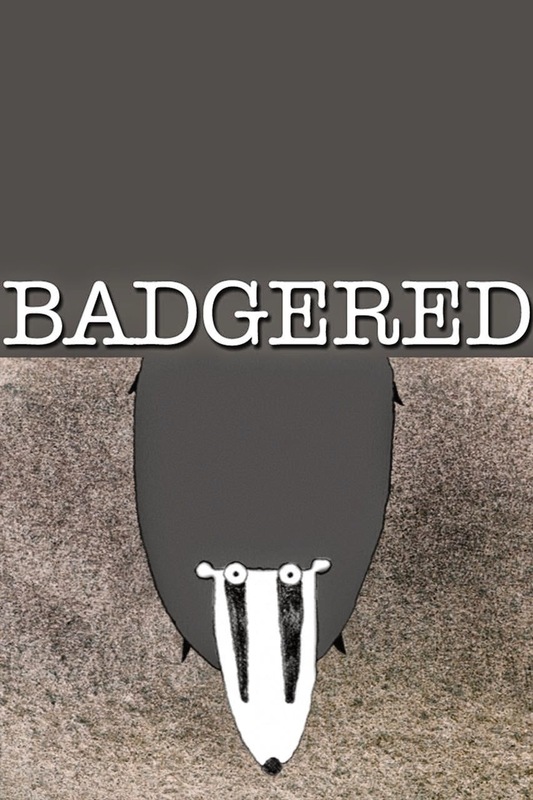 At first glance, Badgered appears to be a fairly simplistic short film; the animation style is basic, and all of the animal sounds emanate from a single source, namely voice actor Rupert Degas (the moans and groans he provides for the badger pale in comparison to the crows’ annoying caws, which become more grating with each successive scene). This understated approach extends to the film’s main character as well, who, because he’s tuckered out, isn’t quick to react to any of the obstacles standing between him and a good night’s rest (barely able to muster up the strength to confront the crows, he soon finds himself dealing with a much bigger problem when the floor of his burrow gives way, sending him crashing into the missile’s control room, which is directly below him). Yet it’s this low-key nature that gives the film its infectious style, and also generates most of its laughs (the badger’s attempt to escape the missile silo causes its share of problems). What’s more, this laid-back approach allows writer / director Sharon Colman to deliver what’s essentially an anti-nukes message without hitting us over the head with it. Badgered may, indeed, be a modest little cartoon, but as “modest cartoons” go, it’s pretty darn effective.